Bender Corporation, located in Beverly Hills / USA, is a leader in providing its clients with highly efficient offgas solutions while raising their environmental standards. 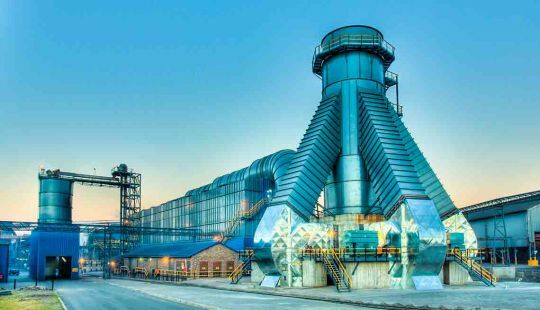 The product portfolio comprises meltshop air pollution control designs including emission control systems, air pollution control improvements, environmental in-plant solutions, canopy hood design, fluid modeling and baghouse specification. 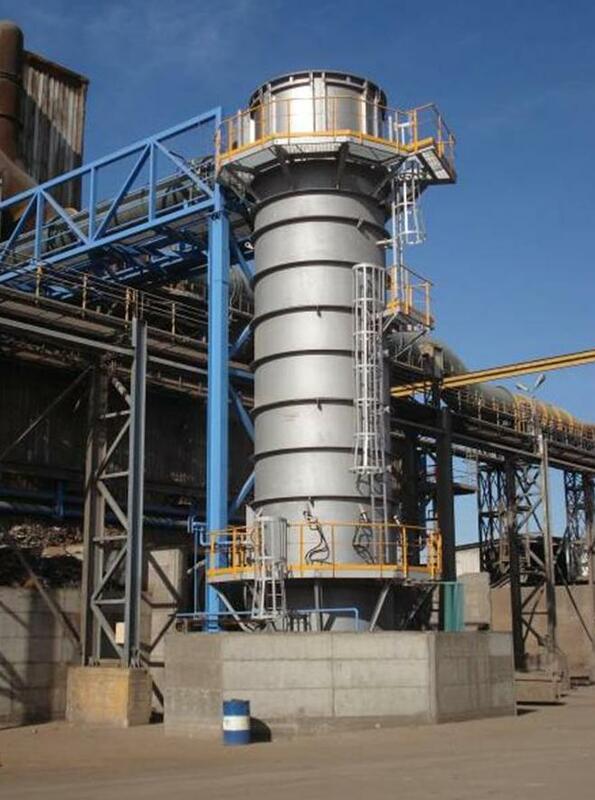 Read more about Fume Extraction System here. The Fluid Dynamic Model (FDM) study helps to understand and improve the building ventilation and working conditions. Using a scaled Plexiglas replica of your meltshop gives an easy, accurate and economical way of simulating the inside shop conditions. Read more about Fluid Dynamic Model here. Optimal for our environment and your efficiency! The High Temperature Quenching (HTQ) system provides most rapid offgas cooling by injection of atomized water into a water spray chamber, increasing the efficiency of the offgas system and reducing Dioxin/Furans emissions. Read more about High Temperature Quenching here.